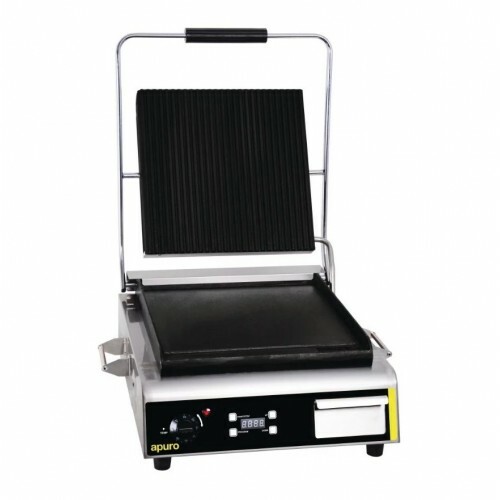 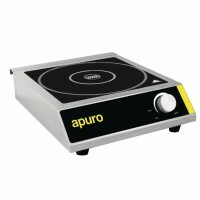 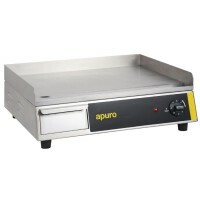 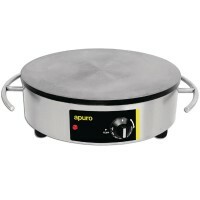 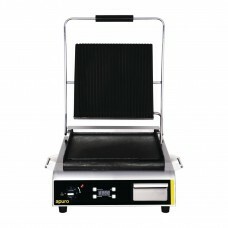 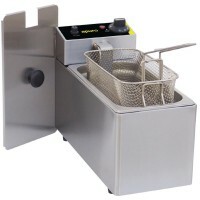 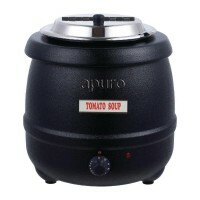 With its large flat cast iron cooking surface, the Apuro Jumbo Contact grill offers more than enough cooking capacity for busy breakfast, lunch or dinner services. 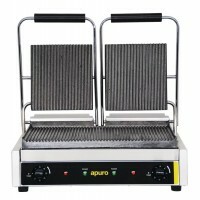 The counter-balanced top plate is ribbed, meaning you can easily add attractive branding lines to sausages, panini and steaks. The grill also includes a handy digital timer alongside the thermostat control, which assists with precision cooking and consistent results every time.